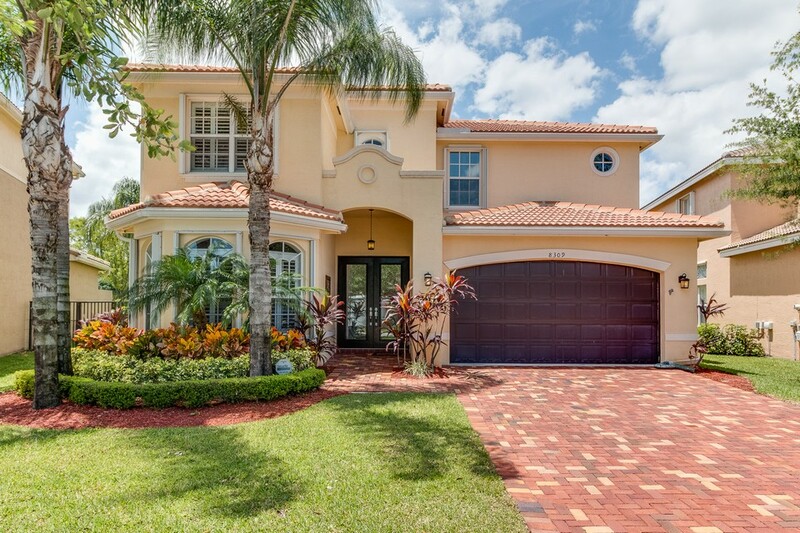 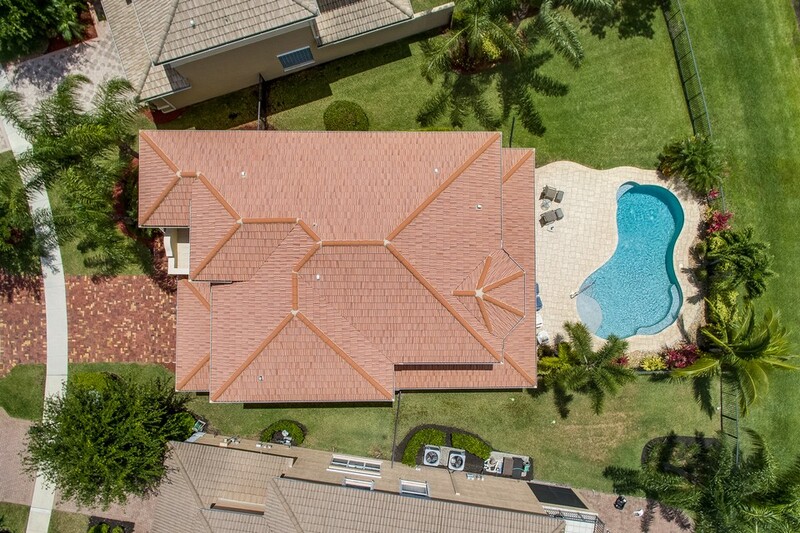 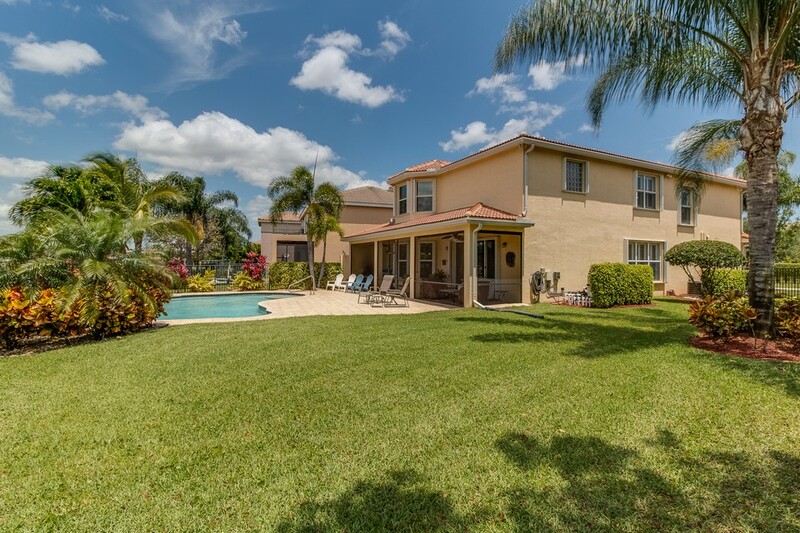 Gorgeous Pool Home on Pie Lake Lot in Canyon Springs with over $100,000 in Upgrades including Accordion Shutters & a gorgeous custom brick paver driveway. 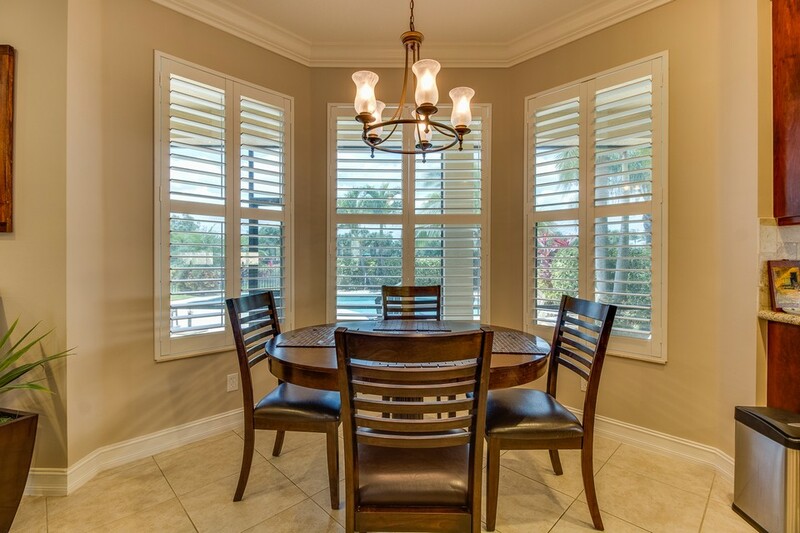 Inside, you'll notice Crown Molding throughout & Plantation Shutters on most windows. 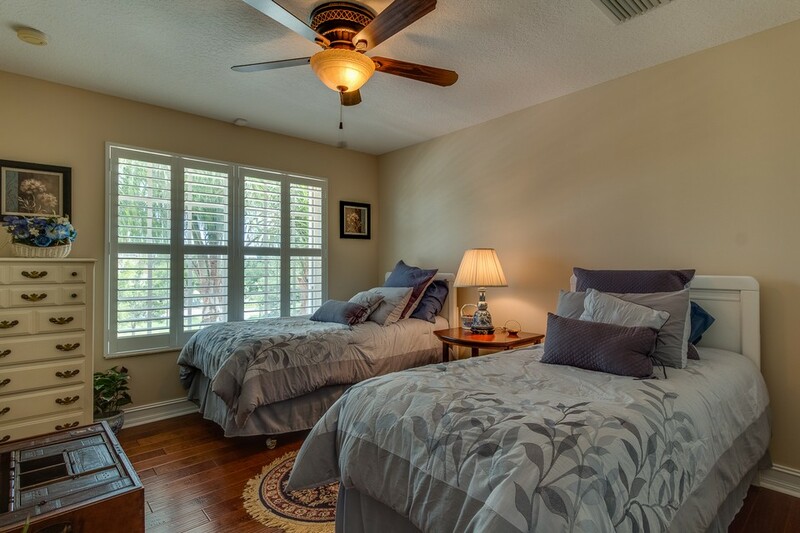 Each bedroom has custom closet organizers. 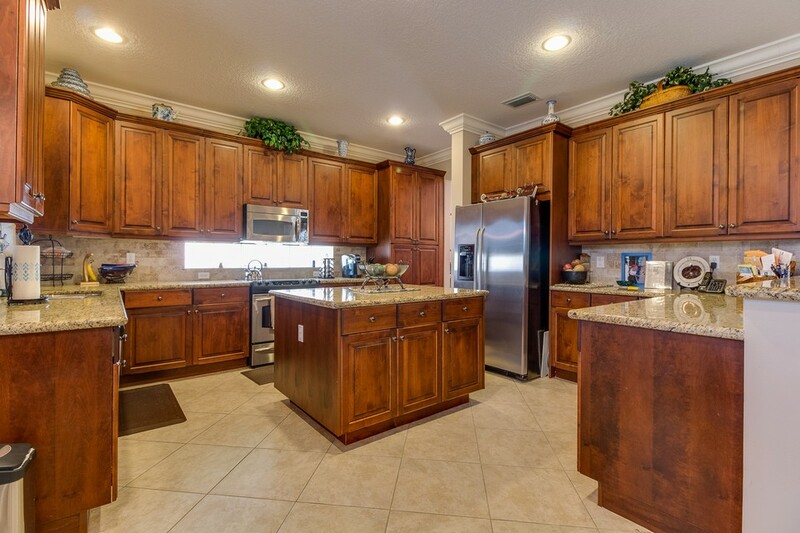 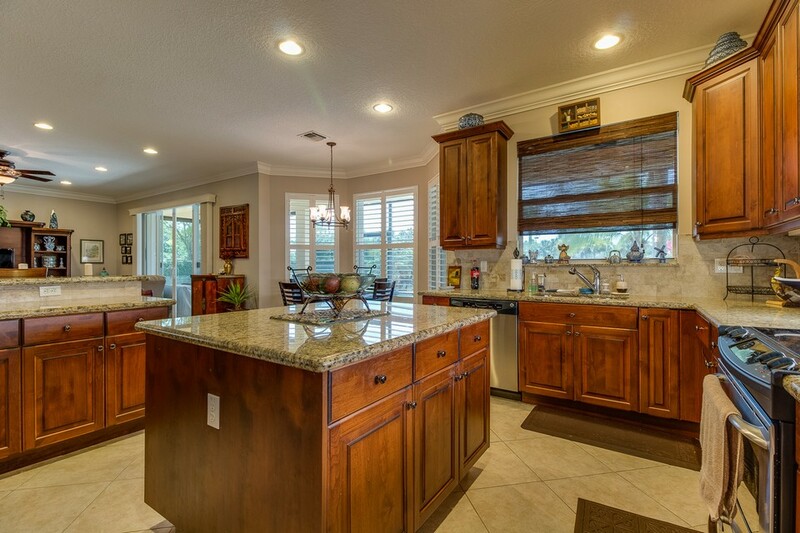 The incredible kitchen features 42'' Wood Cabinets, Granite Counters with tile backsplash, & S.S. Appliances. 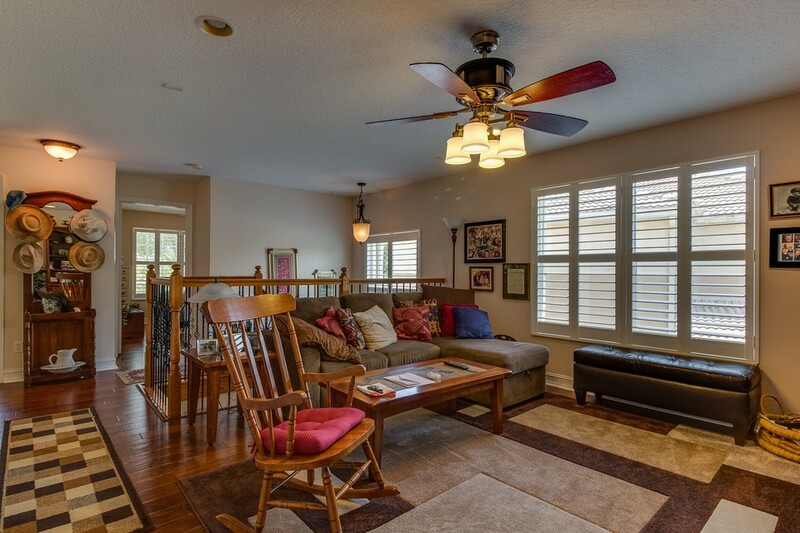 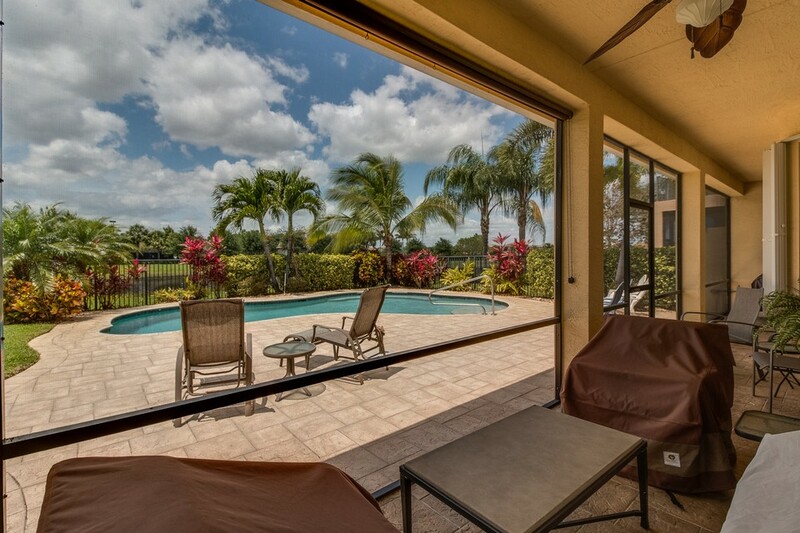 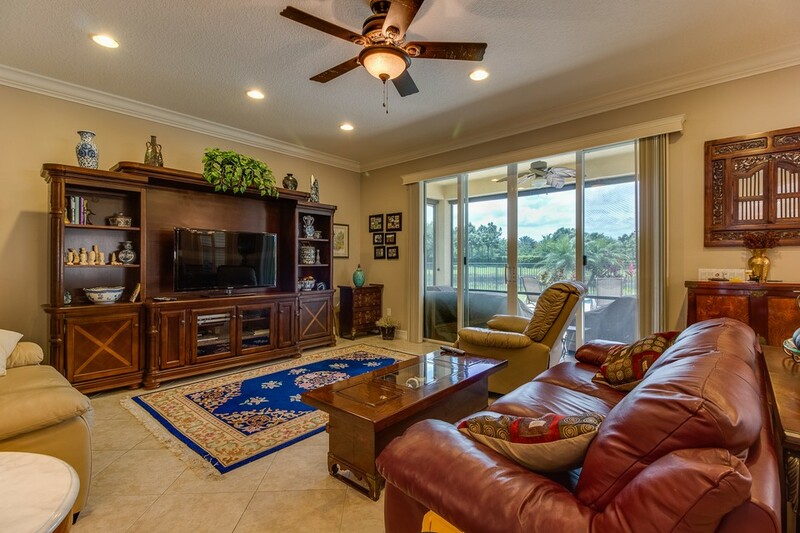 The large family room leads to the screened & covered patio with 2 built-in shades. 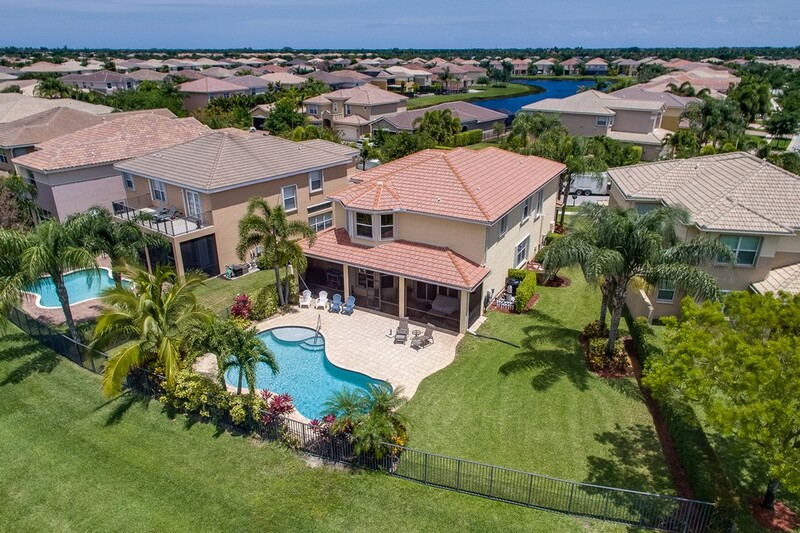 The incredible backyard has a freeform salt pool overlooking stunning lakeviews with a huge pie lot & custom landscaping. 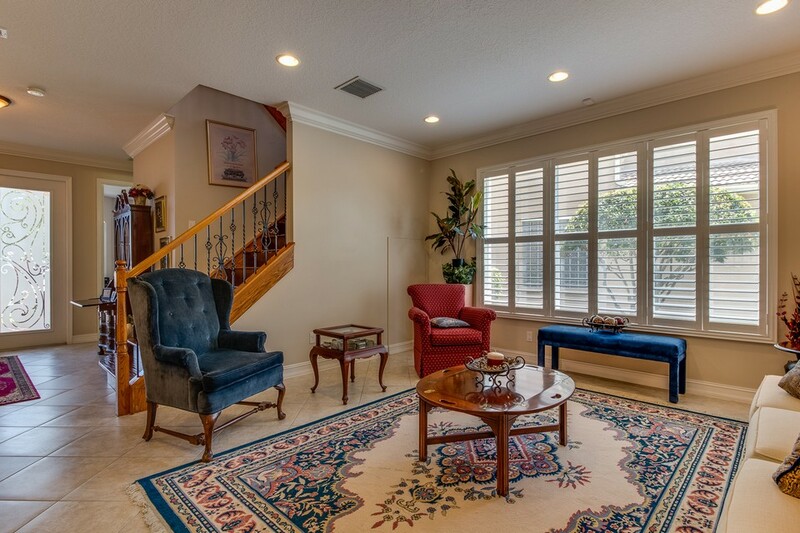 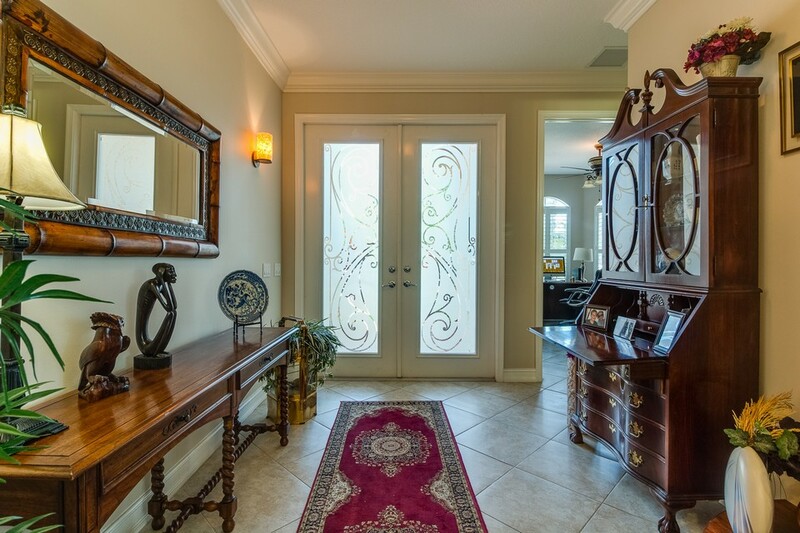 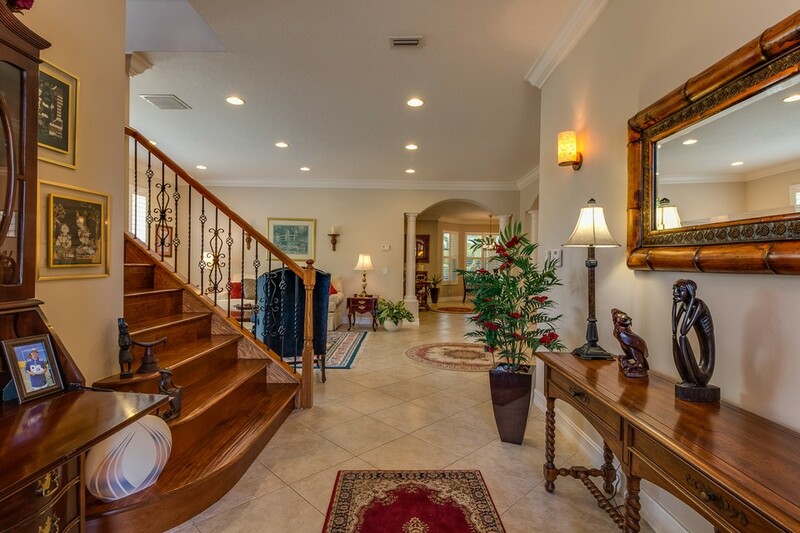 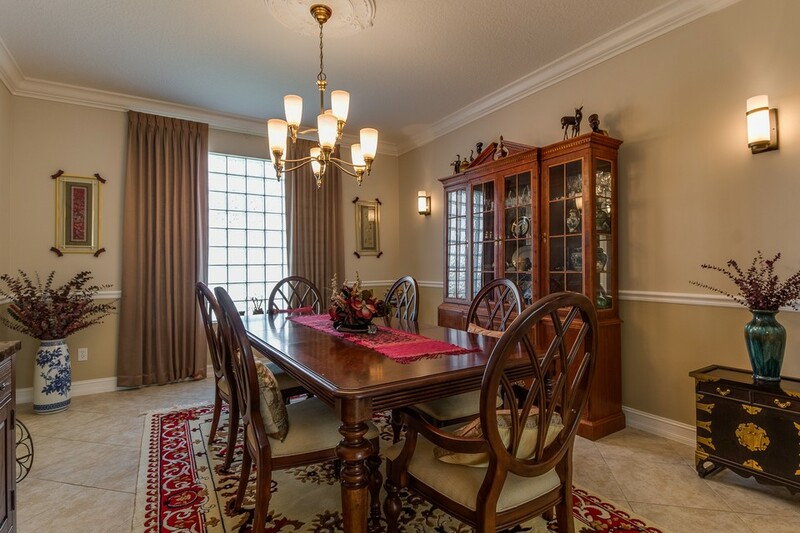 Upstairs you'll notice the wrought iron staircase & hardwood floors throughout. 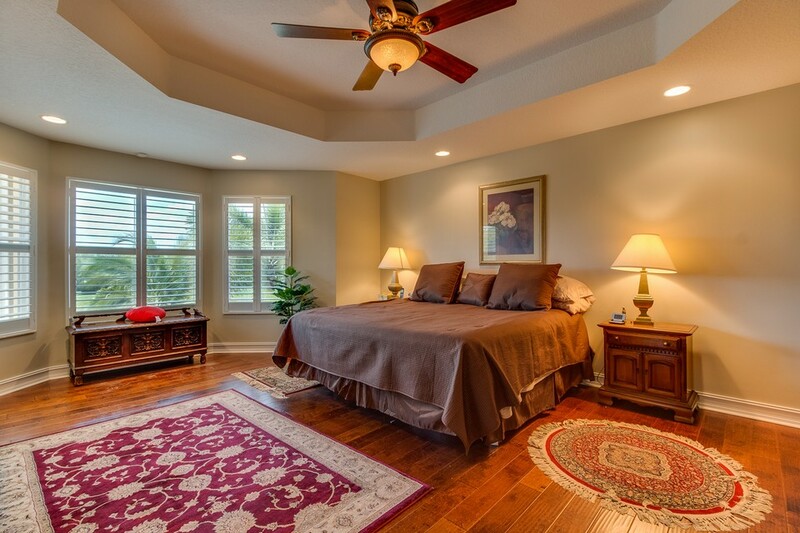 The huge loft is prewired for surround sound. 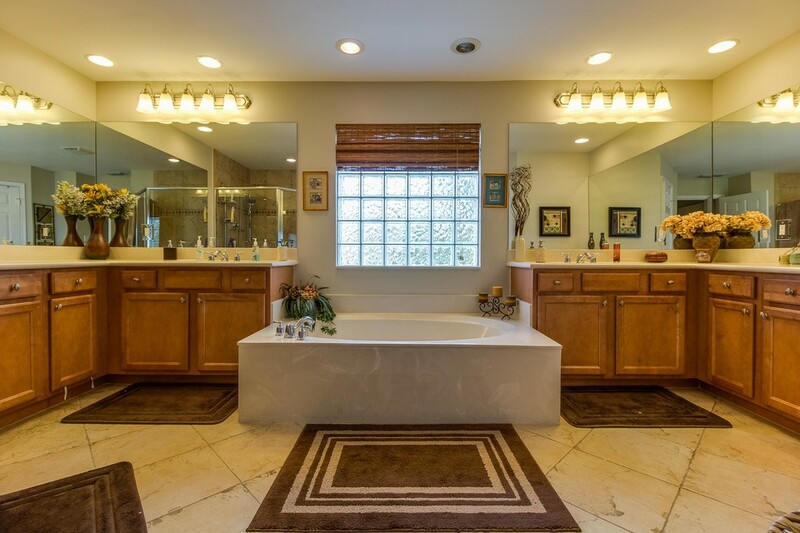 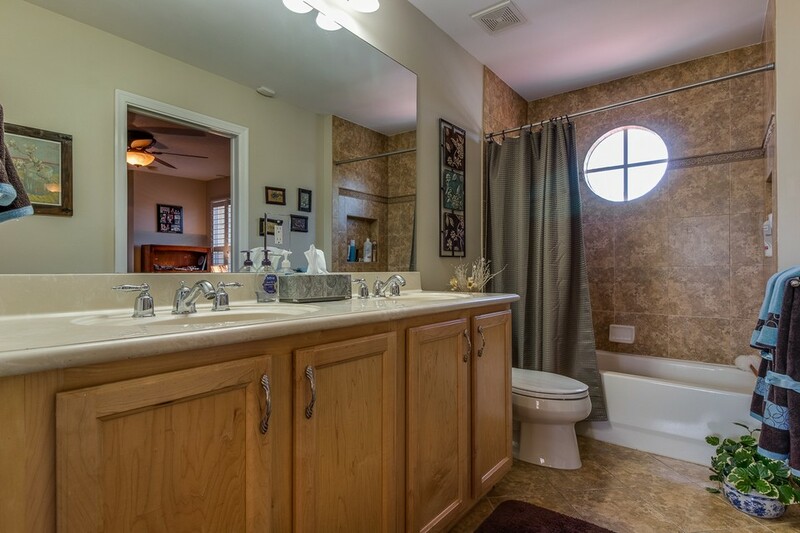 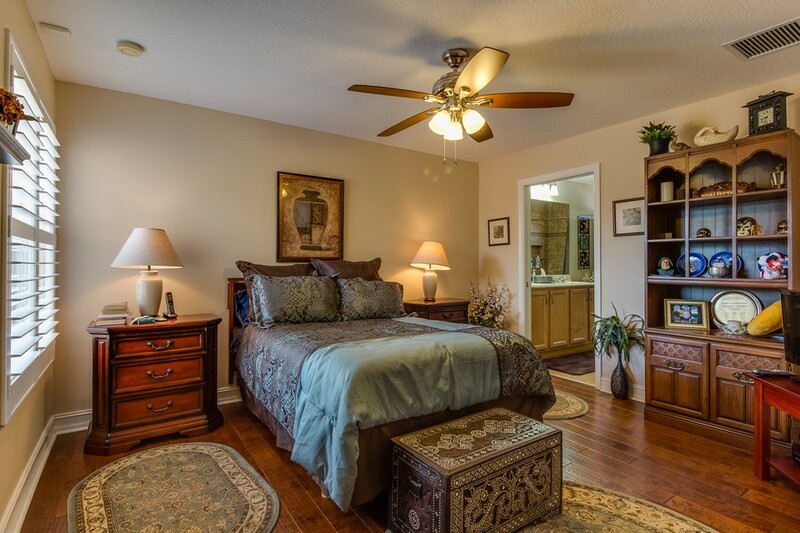 The large master suite has an upgraded master bath with spa shower system.